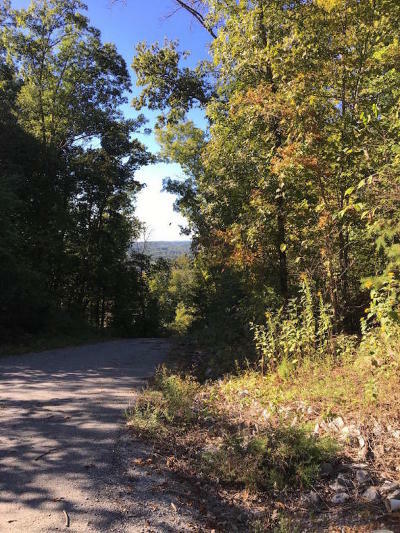 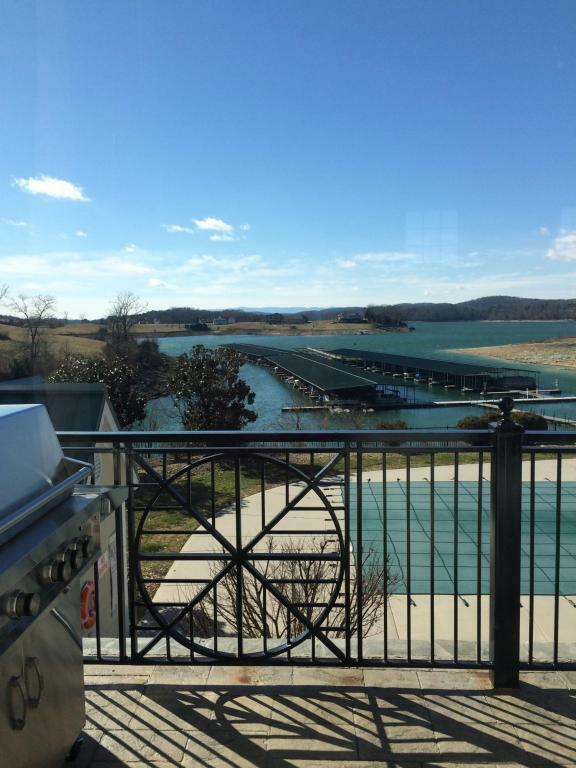 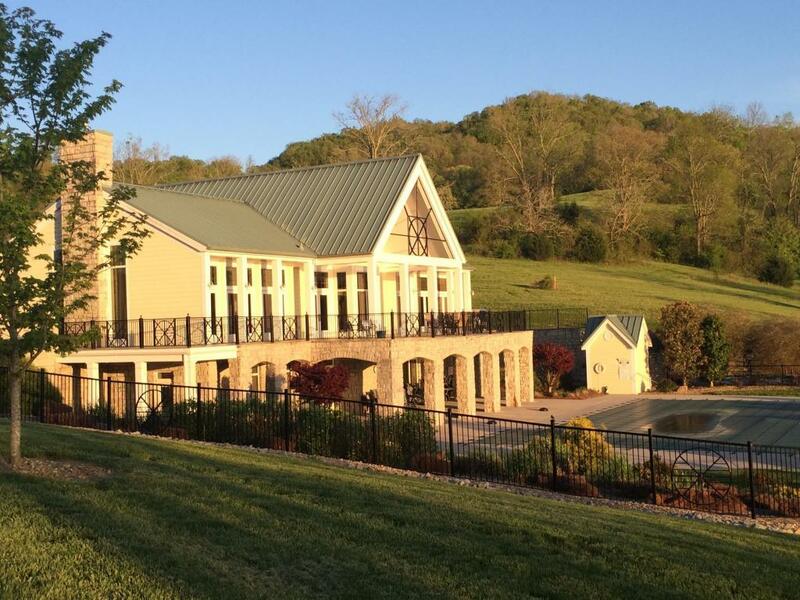 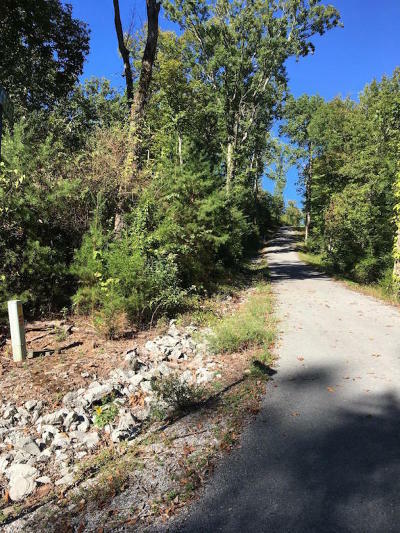 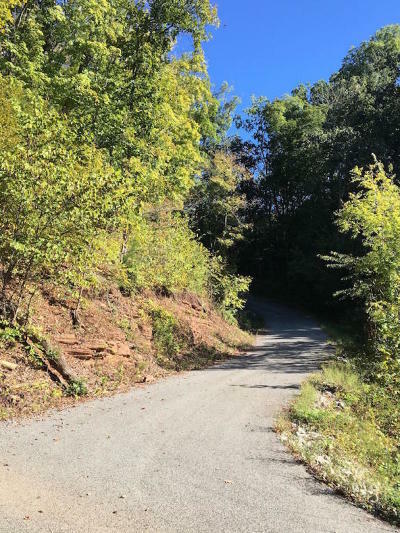 Beautiful wooded lot that has seasonal views of both sides of Norris Lake from top of lot. 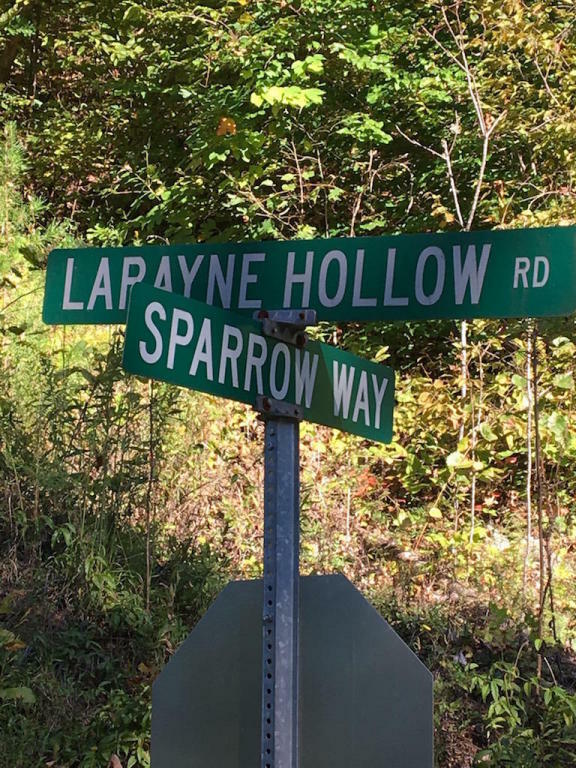 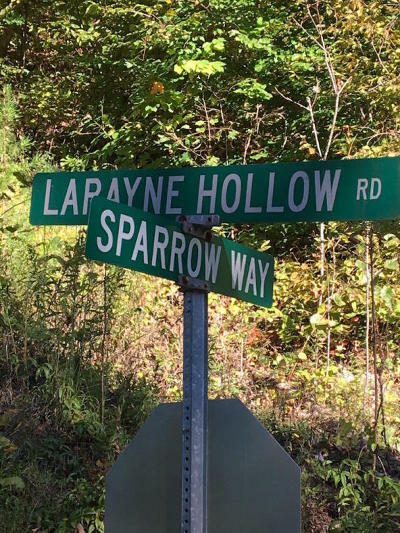 Access is easy from Sparrow lane or up top on Falcon Crest. 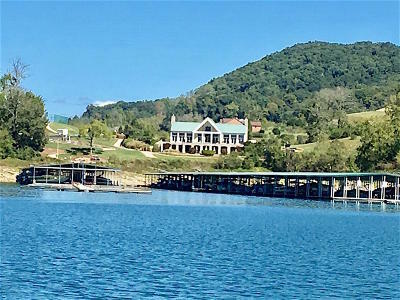 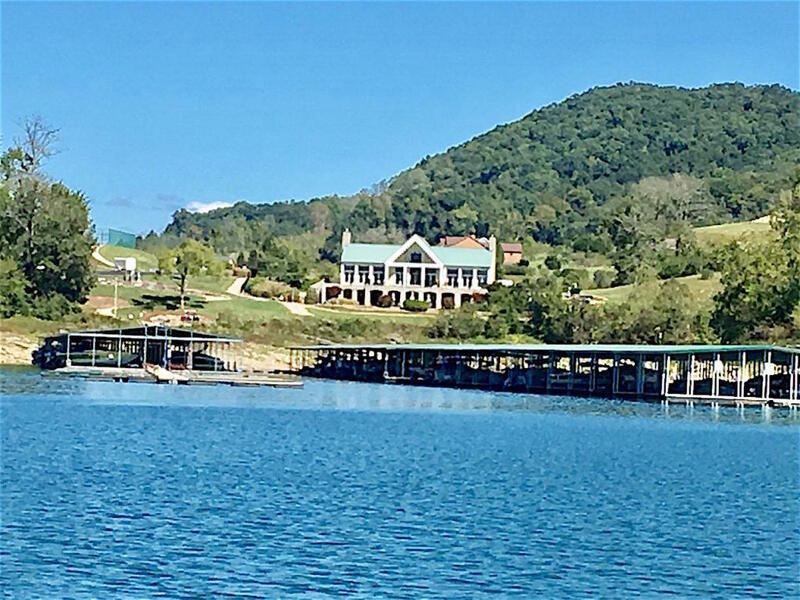 Sunset Bay amenities include clubhouse with workout facility, library and meeting rooms, private pool, tennis courts and private marina with covered slips available. Prime lot for a walkout home. Underground utilities including water and sewer! 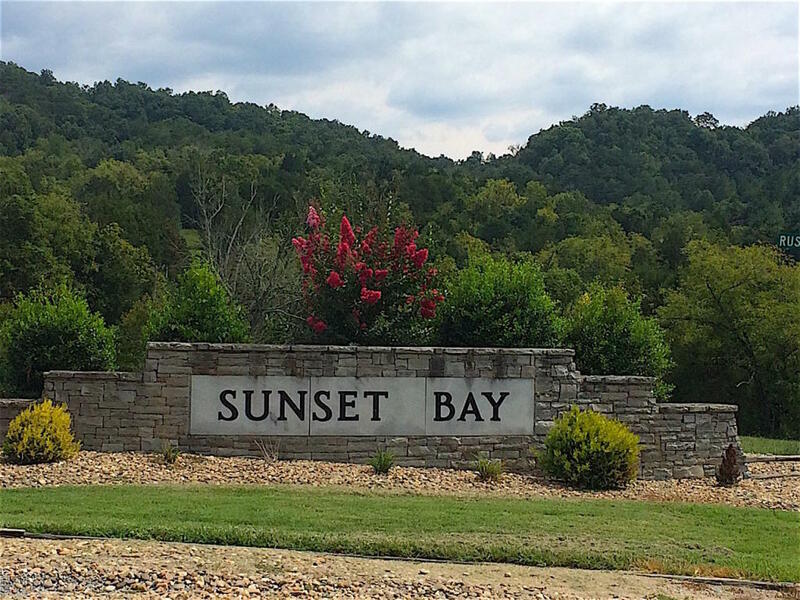 Enjoy the good life in Sunset Bay!